Google Translate is one of the Google's most well-known and a very useful tools apart from the Search and Youtube. Google has released one of its two Super Bowl 2019 Ads and aims to be heartfelt with a message of bringing people together. Google posted “100 Billion Words” commercial on YouTube which is about Google Translate. Apart from all the problems differences in the world, "How Are You", "Thank You", and "I love You" are the most translated words in Google Translate. 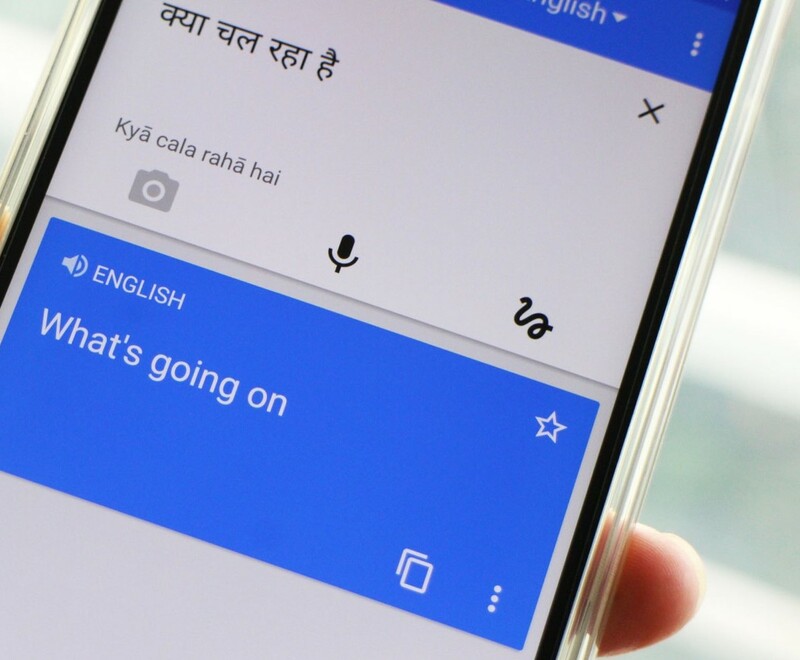 In the video it runs through several examples of people using the Google Translate on their phones to communicate across different languages. Apart from the voice, the built-in camera translation feature is showcased to convert menus and signs. Google Translate is clearly one of the Google's tools with the most positive image in the world.Watch the '100 Billion Words’ Google Super Bowl 2019 commercial below. Super Bowl LIII is an upcoming American football game between the two-time defending American Football Conference(AFC) champion New England Patriots and the National Football Conference (NFC) champion Los Angeles Rams to determine the champion of the National Football League (NFL) for the 2018 season. The game is a rematch of Super Bowl XXXVI, in which the Patriots, led by second-year head coach Bill Belichick and back-up quarterback Tom Brady, defeated the heavily favored Rams, who played in St. Louis at the time, 20–17. The game is scheduled to be played on February 3, 2019, at Mercedes-Benz Stadium in Atlanta, Georgia. This will be the third Super Bowl in Atlanta, which previously hosted Super Bowl XXVIII in 1994 and Super Bowl XXXIV in 2000 at the Georgia Dome.